This elegant and tangy Riesling from Watervale shows us some classic characters of a young Clare Valley vineyard. Grown on mostly limestone soils and that's exactly what you get in the glass! 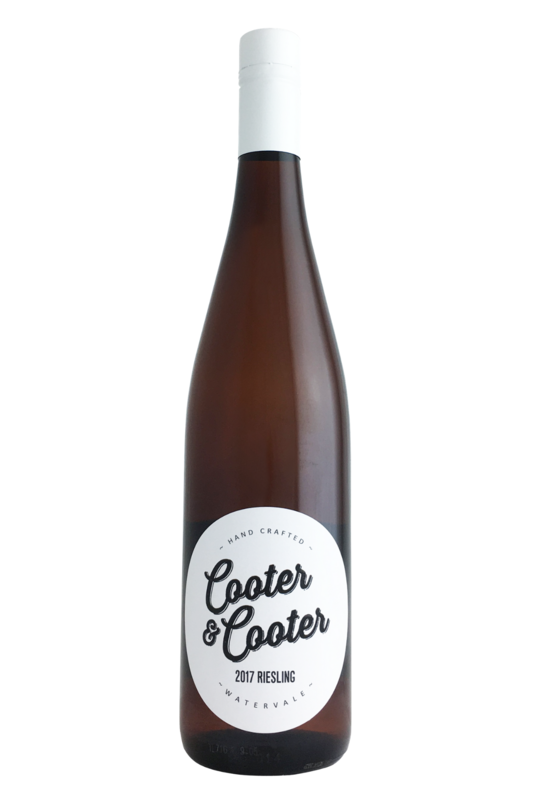 Pretty aromatics of green apples and white flowers with a zest of grapefruit skin. On the palate you will enjoy a crunchy, youthful acidity followed by some bittersweet lime fruit and a super cleansing finish - it's a classic dry riesling yet with the perfect amount of fleshy, generous fruit. This elegant and tangy Riesling from Watervale shows us some classic characters of a young Clare Valley vineyard. Grown on mostly limestone soils and that's exactly what you get in the glass! Ask any sommelier or wine expert, and the chances are their favourite food pairing wine will be a dry Riesling. Why? Because the crispness and sharpness of this wine style makes it incredibly versatile, and absolutely delicious to drink alongside a wide range of inventive and flavourful dishes. 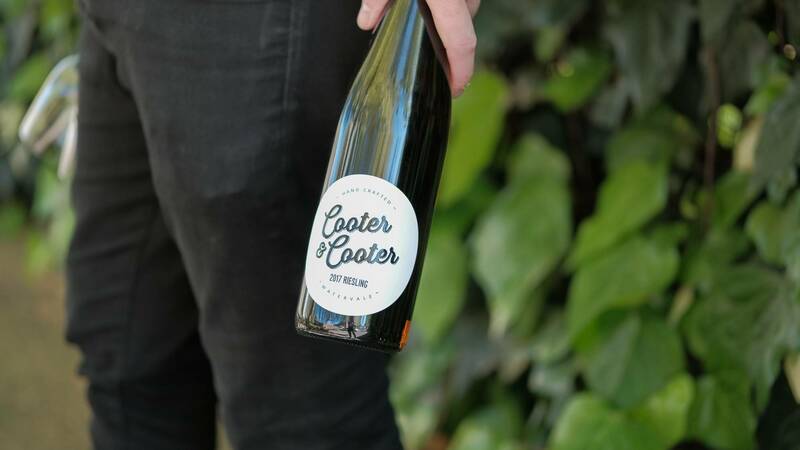 This wine from Cooter and Cooter would be perfectly happy served with white fish like snapper and barramundi, but would also work really well with Mexican street food dishes combining lime juice with chilli and coriander. It’s great with sushi, perfect with light pork and poultry dishes, stunning with Asian flavours… the world’s your oyster with this gorgeous wine!